High accuracy, tipping bucket rain gauges for the measurement of rainfall. Connect to our range of data loggers or connect to your existing data logger. Two models are available: ECRN-100 and ECRN-50. The ECRN-100 is a standard rain gauge for measuring rainfall. 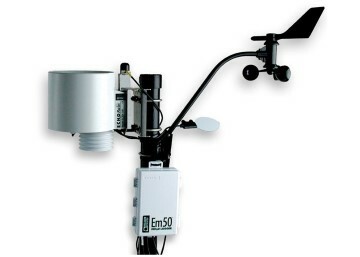 The ECRN-100 is ideally integrated into a weather station for meteorological measurements. 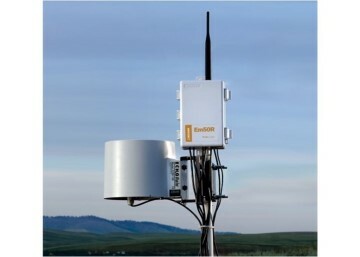 It is ideal for growers, students and researchers that have standard weather monitoring requirements. 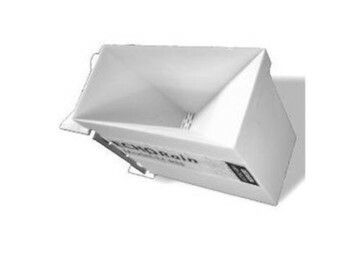 The ECRN-50 is a small, low cost, low resolution tipping bucket. It is ideally used for drainage, canopy through fall, or other hydrology applications. 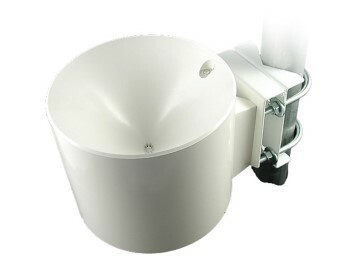 Convert your tipping bucket rain gauge into a pluviometer by connecting a purpose built data logger. The Rain Gauge Data Logger is installed inside of the rain catchment bucket and has its own internal battery for long-term monitoring.